Today we take a look at an exercise in how to develop a simple Calendar selection tool for your worksheets without using complex VBA Calendar Controls. We all have some projects to manage every now and then and there are needs of various trackers that help us in gauging the progress of the same. 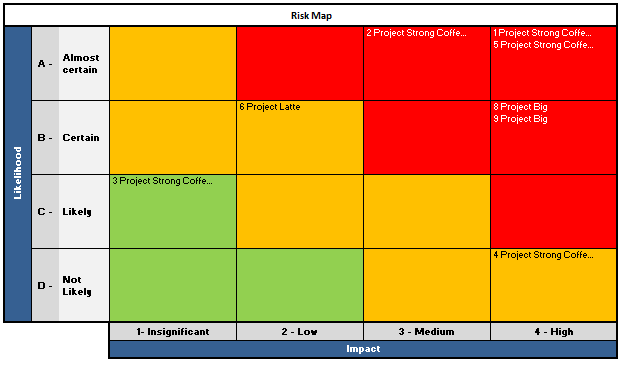 One of the most important things are heat maps that quickly help us in visually displaying the names of the projects that need special attention and resolve issues that are impacting them. Suresh sent an email with interesting problem. There is one data entry sheet where all the data needs will be entered, however once done we want the data to be stored separately in multiple sheets designated by the Employee code. In this article we will learn how to use VBA to help in resolving the problem Suresh was facing at work. Ever wondered how we can use Excel to send emails thru Outlook? In this article we well learn how to use VBA and Microsoft Outlook to send emails with your reports as attachment. Scenario: We have an excel based reporting template. We want to update this template using VBA code to create a static version and email it to a list of people. We will define the recipient list in a separate sheet. Last week, we learned how to use SQL and query data inside Excel. 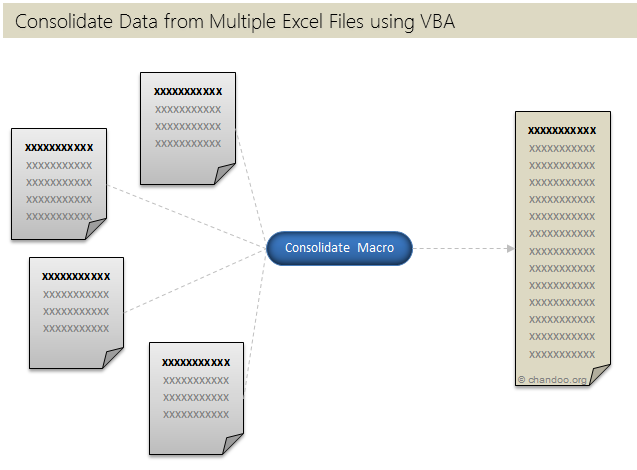 This week, lets talk about how we can use VBA to consolidate multiple data sheets from different workbooks into one single worksheet. Often I have thought, if I could have write “Select EmployeeName From Sheet Where EmployeeID=123” and use this on my excel sheet, my life would be simpler. So today we will learn how to do this. 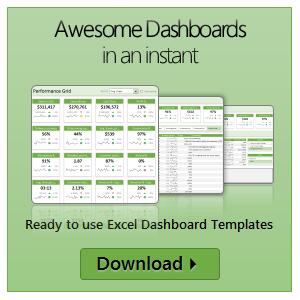 People spend a lot of time thinking whether to use Excel as their database or not. Eventually they start using Access or SQL Server etc. Today we will learn how to use Excel as a Database and how we to use SQL statements to get what we want. We will learn how to build a form like above. In part 4 of our VBA Crash Course, we are going to create our very first VBA application using what we learned so far. 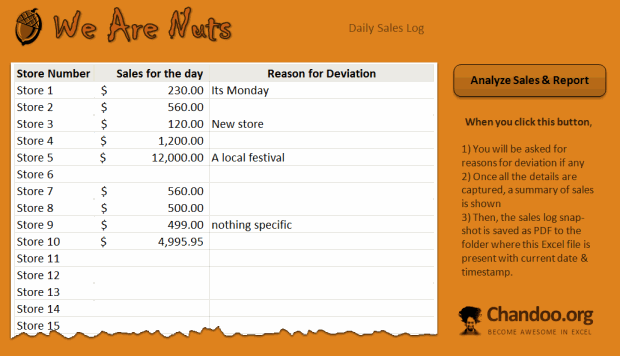 We will take the “We Are Nuts” example and create a daily sales tracker application using all the things you have learned so far. You can download the example VBA workbook and play with it to learn better. Over at Newton Excel Bach I spotted the Dynamically Defined Dancing Pendulums. Doug had used Strand7 for the animation. I thought I could do that in Excel and did. This post demonstrates some of some basic VBA techniques used to simplify repetitive tasks used during the construction of the project. For a full project description visit Excel Hero.com.